Affirmation: I communicate y with ease and grace. Guidance and inspiration from my angels and spirit guides come to me constantly. 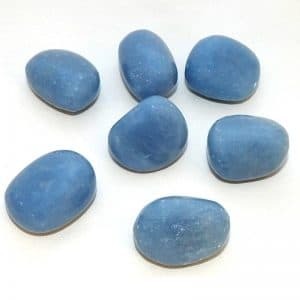 About the stone: Angelite is a blue variety of anhydrous calcium sulfate crystallizing in the orthorhombic system. It is usually found in nodules or masses. 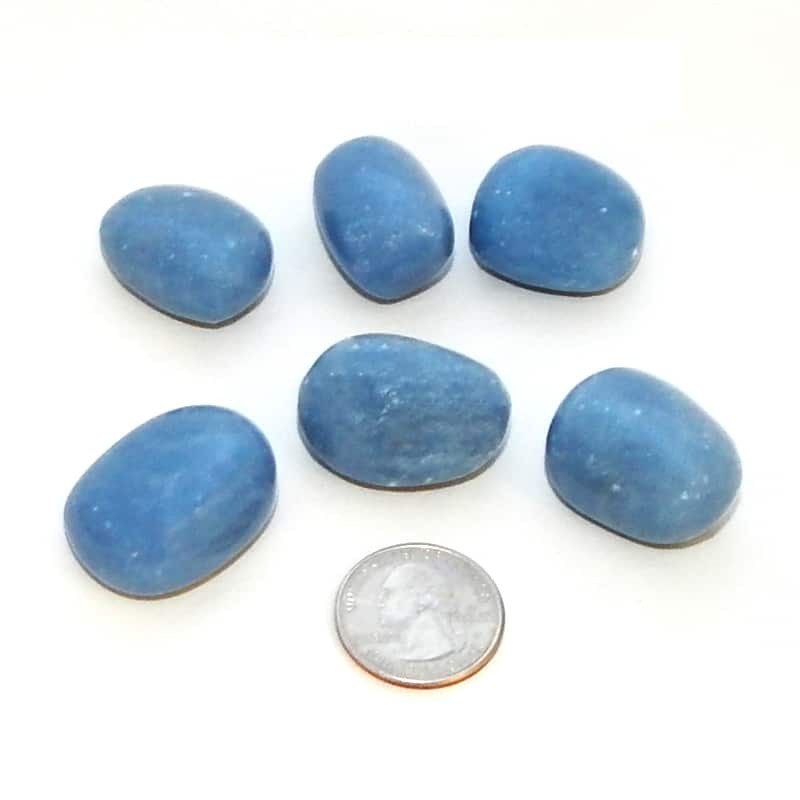 Spiritual uses: Angelite is a good stone for attracting Divine intervention through communication with the angels. Mental uses: Angelite is a stone of communication, which is a two-way process—sending and receiving. Employ this stone when you need to be a better listener. 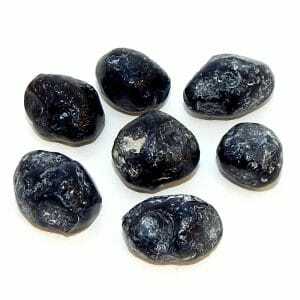 Emotional uses: With angelite on hand, call on the angels to help you with your emotional upsets. 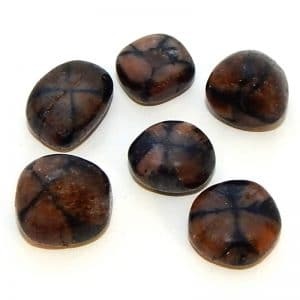 Physical uses: You can use this stone—the stone of Divine timing—to manifest Divine timing in your life. Just imagine that you are always in the right place at the right time with the right people.